The first region conquered by the Ottomans in the Balkans is Thrace. Today Thracian region is divided between Greece and Turkey as Eastern Thrace and Western Thrace. Upper Thrace is within the borders of present-day Bulgaria. Most of the Eastern Rhodope region is in Bulgaria and a small part is in Greece. The Thracian region, including the Eastern Rhodopes, is the region where the Seydi Ali Sultan zawiya, and other early zawiyas and lodges with spiritual connection to it were located. Here in this region, certain historical persons, such as Kızıl Deli (Seydi Ali Sultan), Otman Baba and Yağmur Baba, named by Ömer Lütfi Barkan as “Colonizer Turkish Dervishes” were the spiritual leaders of the Ottoman conquests in the Balkans and pioneered the spread of Islam. These dervishes were also representatives of the Bektashi culture in the Balkans. Based on the data from the Ottoman registry books, it is possible to draw a triangle in the geographic region where the zawiyas of Kızıl Deli (Seyyid Ali Sultan), Otman Baba and Yağmur Baba were located. In fact, the zawiyas of Kızıl Deli, Otman Baba and Yağmur Baba are geographically very close to each other and today’s Dimetoka, Kardzhali and Hasköy cities present the endpoints of the triangle. The referred area is located in Thrace-Eastern Rhodope region. Although there are independent studies of these zawiyas situated in the same area, there is not any comparative study on them. 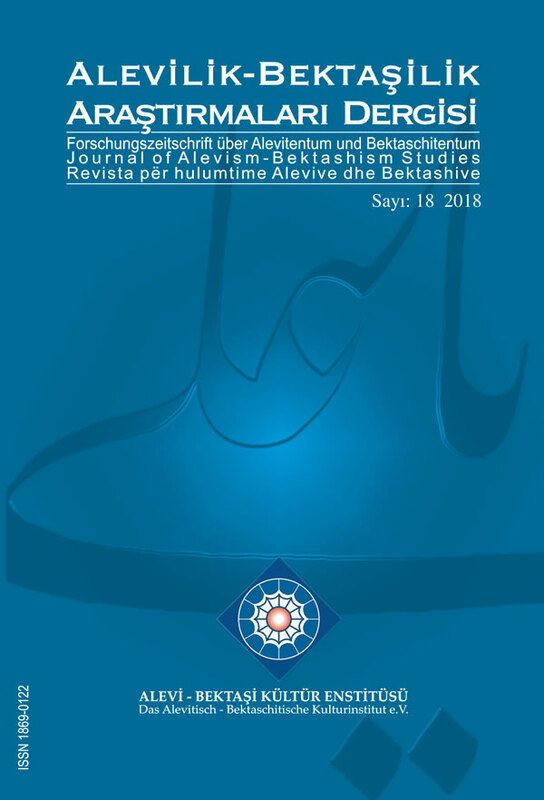 In our study, we aim to compile and analyse the data about mentioned zawiyas from the earliest Ottoman records to the Ottoman registry books dated up to the end of the XVIth. There are four other important figures that have influenced the history of the region in this triangular geography. They are Elmalı Baba, Ahad Baba, Hasan Baba, and Osman Baba. The information about these zawiyas mentioned in the Ottoman registry books will be collected and evaluated.